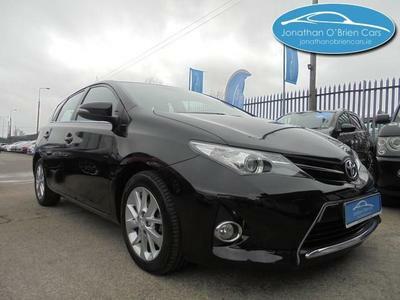 Since its arrival in 2007, the Auris has established itself as one of the finest hatchbacks on the market. That isn’t easy when your competition comprises the likes of the Volkswagen Golf and the Ford Focus. Of course with a manufacturer with a strong reputation for building reliable cars, it’s a huge head start. Toyota did a fine job with this. 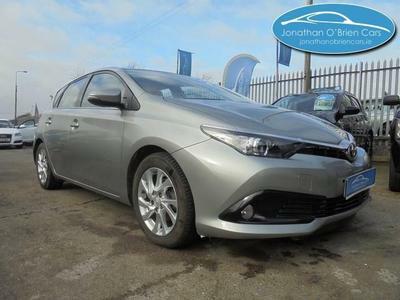 It’s robust and well-built, easy to drive, and the price tag is reasonable. It has decent levels of practicality too, considering its size. There’s plenty of space in the cabin, with enough room to seat up to five, and the boot is big enough to carry a fair bit of luggage. The seating system is versatile too; you can easily fold the rear-most ones flat to the floor to increase the load space. Standard equipment in the Auris is decent. Everything is easy to use. It’s a fine drive, easy to manoeuvre thanks to the good handling, responsive, decisive steering, and the smooth ride quality. The engine range is just as impressive, with some super-efficient ones in the line-up.